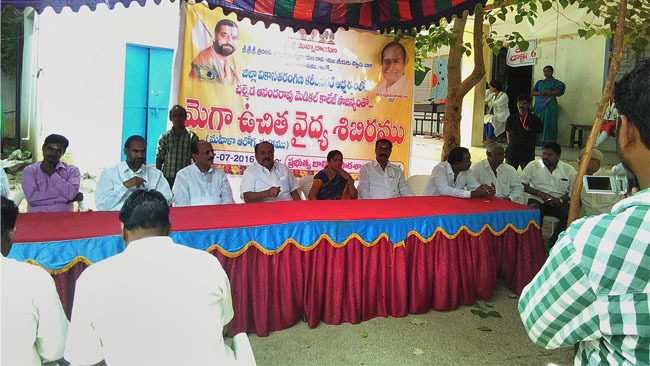 Vizianagaram Mahila Arogya Vikas team conducted cancer awareness camp on 05/12/15 at Vikas Tarangini office near ring road. Mr. Ch. Sridhar garu arranged the camp and distributed free medicines in the camp. Smt. Dr. Leela Raghaw garu of Hommi Baba Cancer institute extended her services in the camp. Below are the statistics.